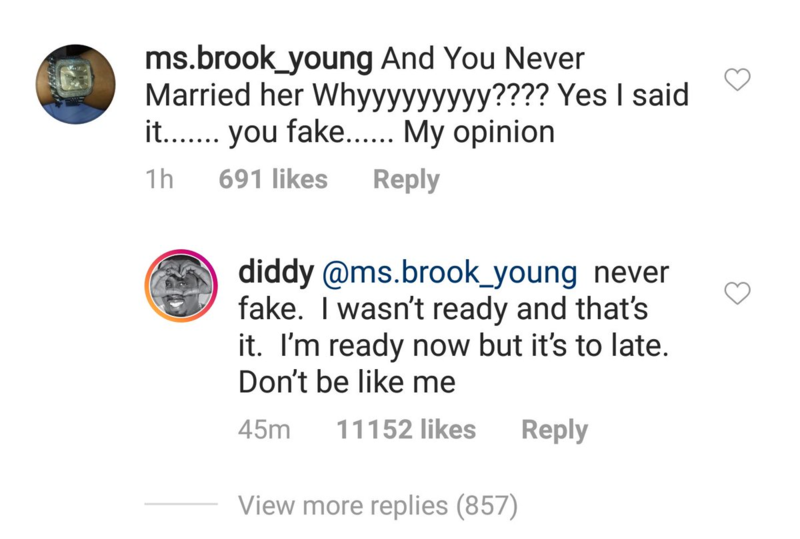 Diddy says he’s now ready to marry Kim Porter. 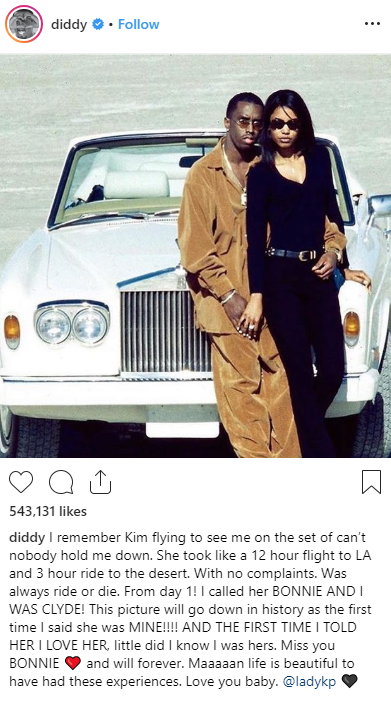 Diddy, who cheated on Kim Porter multiple times, and fathered a child by another woman while Kim Porter was pregnant with his twin daughters, creates a post about Kim Porter on IG talking about how he loves her, and all the things she did to keep him and always be with him, saying she was a ride or die. He then responds to a number of IG replies that called him out on being fake. 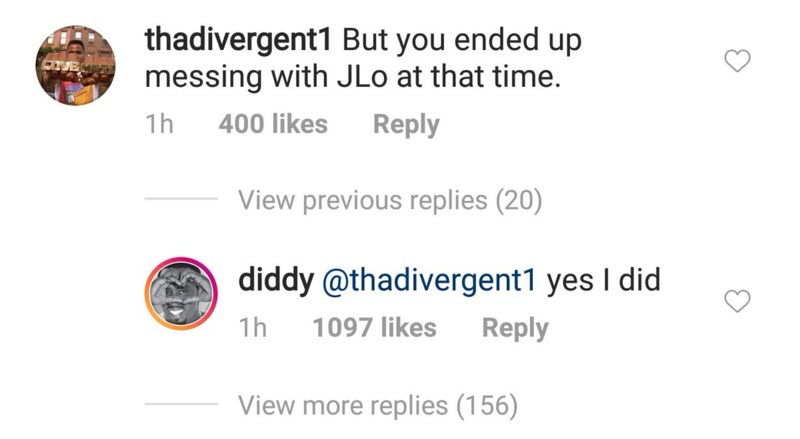 Sean Combs, who works part-time as a professional clown took to IG and made a post about Kim Porter, now speaking about how he loves her. Sean Combs was rumored to have cheated on Kim Porter multiple times in her life, leaving her for other women as well. 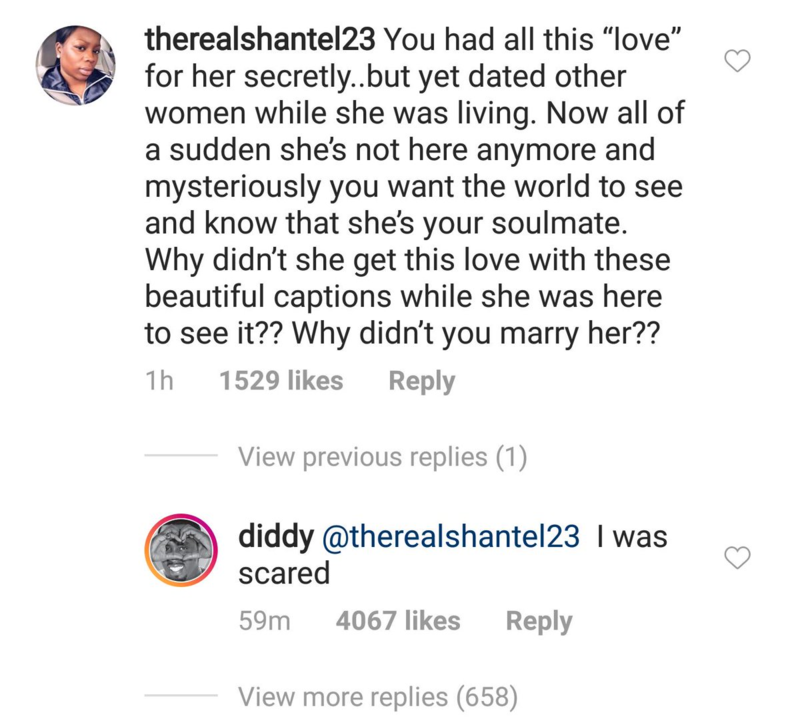 When she was pregnant with twin daughters D’Lila Star and Jessie James, who were born Dec. 21, a girlfriend informed her that Sean Combs had recently fathered another child by another woman. 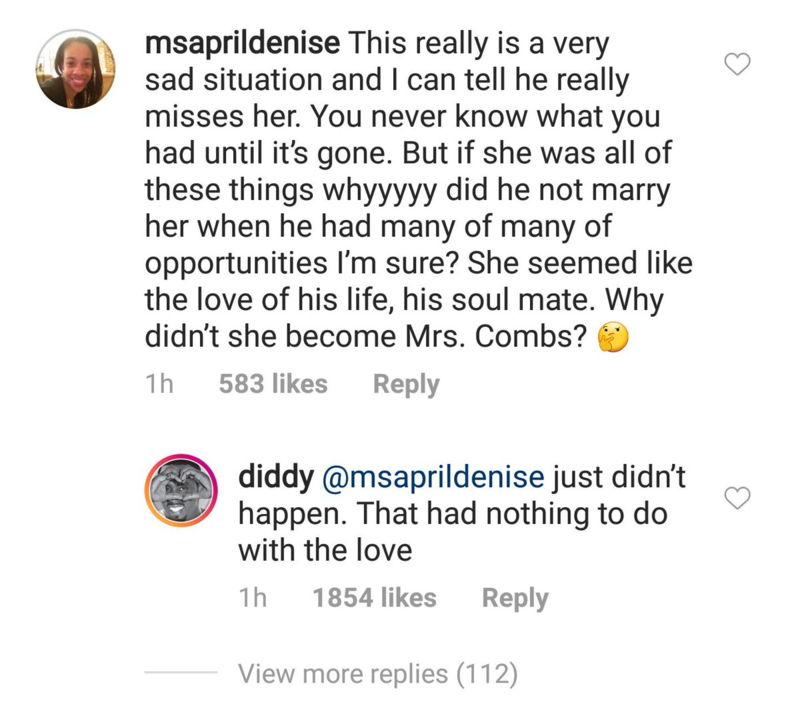 Sean Combs who expresses regret for what he has done, has exhibited similar behavior with Cassie, who he’s rumored to have cheated on multiple times as well.